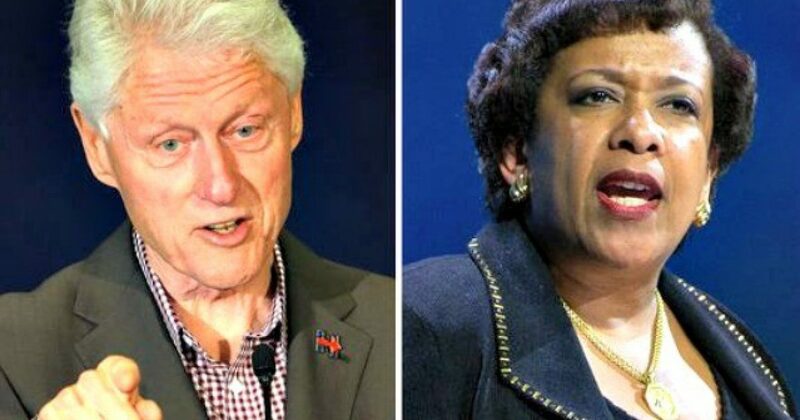 There’s no way to know if Bill Clinton offered Loretta Lynch a SCOTUS position. However, based on what we know today about the DOJ, the FBI, the Obama administration as a whole, and the Clintons, Bill Clinton likely promised Lynch that spot. In what Leftists would like the world to believe was a happenstance meeting between two grandparents, we know now that much more occurred on the tarmac at Sky Harbor Airport in Phoenix. In fact, post-tarmac meeting, Loretta Lynch called off the FBI dogs, calling the email investigation of Hillary Clinton a “matter”. And why would Comey obey such a strange order? The FBI was investigating Clinton, not “mattering” her. So there was no other fitting description. Yet Comey would later claim that the FBI handled the Clinton “matter” by the book. And so did his boss’ boss, Barack Obama. I don’t know much about QAnon. However one site I read about the “organization?” suggested that when Clinton met with Lynch on the tarmac, he offered her the Supreme Court seat of former Judge Antonin Scalia. To get the appointment, Clinton required Lynch to intervene with the FBI to end their criminal investigation into Clinton’s email server, thus exonerating Clinton from any criminal charges. And when you connect the dots, in other words look at the timeline of events from Lynch’s actions, the FBI investigations, and so on, you understand how the Democrats we all in on “the fix”. For all of this to work only took one thing: the election of Hillary Clinton. And in the latest revelations involving FBI text messages, we know that despite Obama’s declaration otherwise, he knew of the activities of Lynch and Comey’s FBI. Page wrote to Strzok on Sept. 2, 2016 about prepping Comey because, “potus wants to know everything we’re doing.” Senate investigators told Fox News this text raises questions about President Obama’s personal involvement in the Clinton email investigation. Remember when Obama said that he doesn’t involve himself in FBI matters? We had Obama guaranteeing that Donald Trump would not become president. And his minions did all they could to make sure that didn’t happen. Moreover, they sent America on a wild Russian goose chase in order to throw us off their scent. It didn’t work. When the complete truth comes out, the Democrats will have a hard time believing in their party. 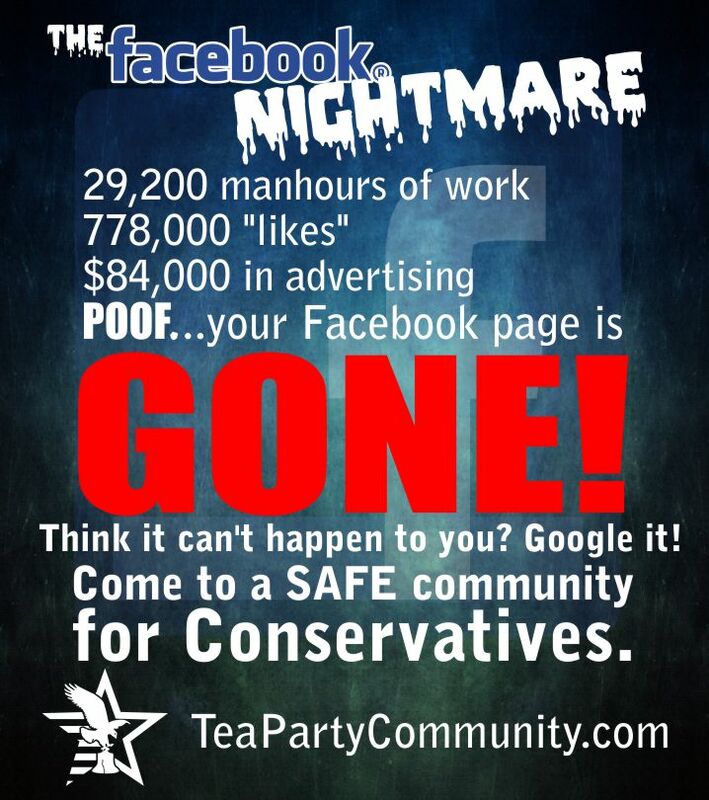 Their evil plan engulfed many of their own. Plan thwarted, Loretta Lynch will never become a member of the Supreme Court of the United States. But she could become part of the justice system, as an inmate.